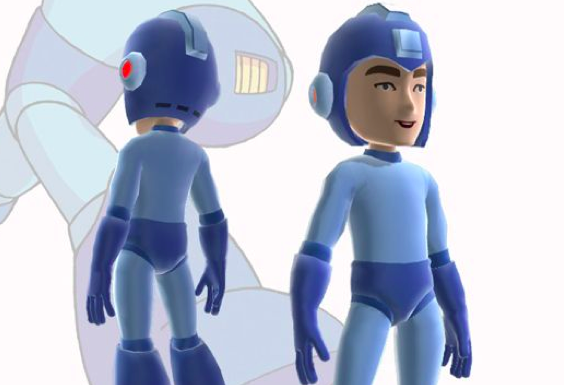 We're not exactly sure when or why it happened, but all of the Mega Man gear from the Xbox Live Marketplace has been removed. Everything from the Mega Buster to the helmet has been de-listed from both the browser and console storefront. Prof9 first noticed the vanishing act around October 10th. The helmet - and only the helmet - was still listed then. Developed by Flashman Studios, the gear first launched on Xbox Live in 2012 to celebrate the franchise's 25th anniversary. 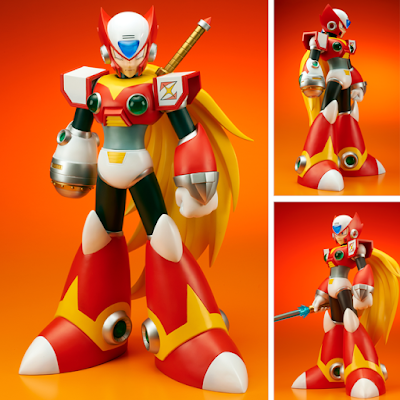 It consisted the Mega Buster, Mega Helmet, and even costumes of the original six Robots Masters. 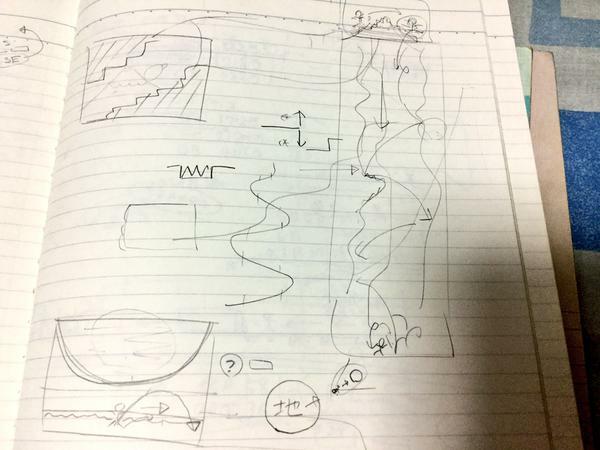 At the time of this writing there's been no word from Capcom, Microsoft or Flashman Studios. If we learn anything more, we'll let you know. It's been a little while since we last talked about Project X Zone 2 in this space. 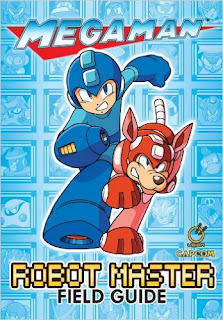 There hasn't been anything substantial about it, at least in terms of Mega Man content. But now we've got something kinda neat to share. 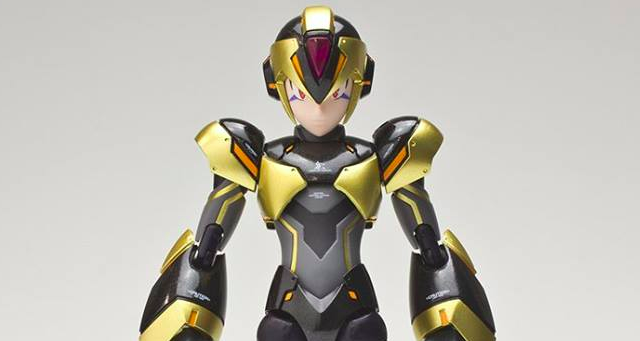 Vile is back, and this time he's bringing his super spiffy MK-2 body. Vile's return was revealed earlier today on the PXZ2 stream. Vile will once again oppose the Maverick Hunters as a boss, although no gameplay was featured in the stream. One can only speculate what new attacks he'll bring to the fray! Also, here's hoping for a arranged X3 Vile theme. I'd wager it's happening. Capcom has released a batch of screenshots for Mega Man Legacy Collection on 3DS. You can view them all here. You won't find anything terribly earth shattering - just a nice peek at the menus and dual screen format. The 3DS version is expected to launch in the first quarter of 2016 (physical and digital). It will arrive with extra features not present in the PC, PS4 and Xbox One versions. The 3DS version will have an additional 10 challenges that can be unlocked with the Mega Man amiibo figure. Stereoscopic 3D display is also anticipated. 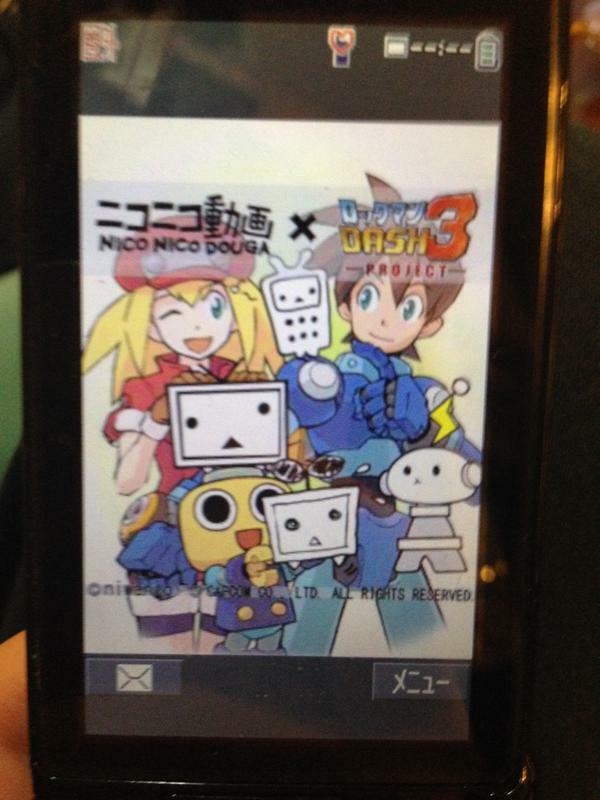 More news on the 3DS version as it comes! Back by popular demand, Koji Izuki's Rockman 8 adaptation is hitting bookstores in Japan this fall. The first volume arrives in November 21st sporting brand new cover art by Izuki (above). The 260-page tome collects chapters 1-7. Chapters 8-13 will make up volume 2 which itself isn't due until December. 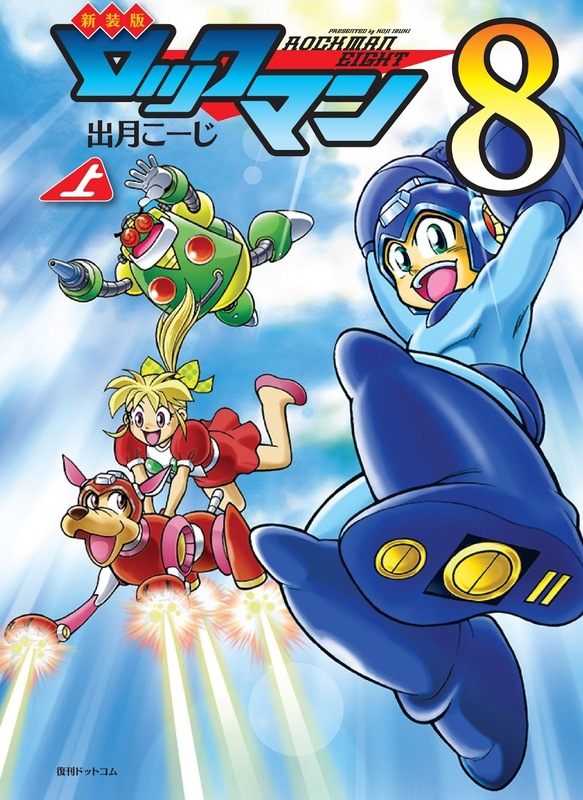 Izuki's Rockman 8 was originally serialized in Comic Bom Bom from 1997-1998. The manga was collected in a single volume in 2011 by BN Comics. This particular release marked the first time chapters 11 and onwards were published publicly since serialization. It remains largely out-of-print. Even if you don't read Japanese it's worth checking out Izuki's body of work. There's a certain charm to his style that catches the eye. Hopefully UDON will adopt it someday, spreading it to a wider audience. It's an older series... but I say let the old be new again. What would classic Mega Man look like running in Unreal Engine 4? A little something like this. Shown above is a proof-of-concept Mega Man 3 recreation by YouTuber Handré De Jager built in UE4. Gemini Man's stage is looking as sharp as ever - the addition of the unused planet being a particular nice touch. With some additional work and polish, Mr. De Jager hopes to turn this into a full-blown fan-game! Hey, I can dig it. Follow his channel for future updates! 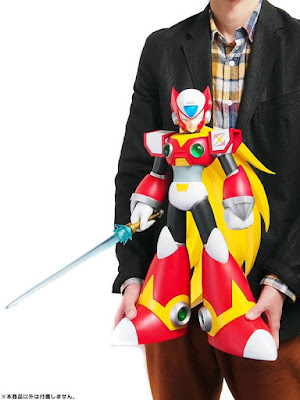 Speaking at Unreal Fest 2015 in Yokohama, Keiji Inafune says Mighty No. 9 absolutely won't be delayed anymore. One reason for the recent delay is the sheer number of platforms (ten!) the title is planned for. 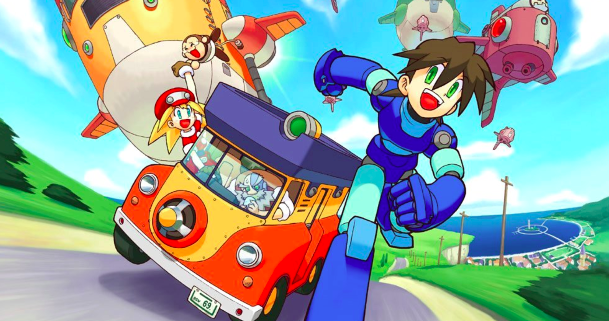 What's more, Inafune says a sequel will be planned if the game is a success. Sales and player satisfaction will ultimately influence the decision to move forward. As the original game has not been released, Inafune cannot write Mighty No. 9 off as a complete success just yet. A sales target was not disclosed. So there you have it. Ready for another Kickstarer? Let's hope not. Sample pages for the penultimate issue of Archie Comic's Mega Man are now available. Issue #54 hits newsstands tomorrow. 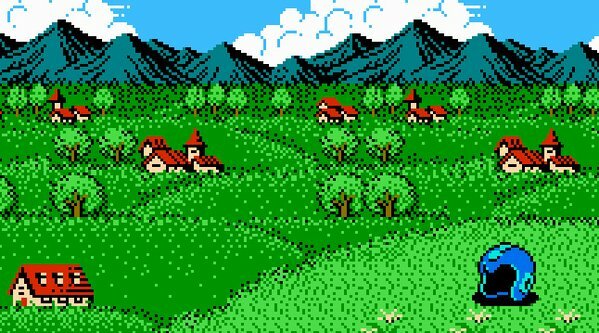 Dataminers peeking into upcoming eShop content have discovered a batch of unreleased Japanese Virtual Console titles. 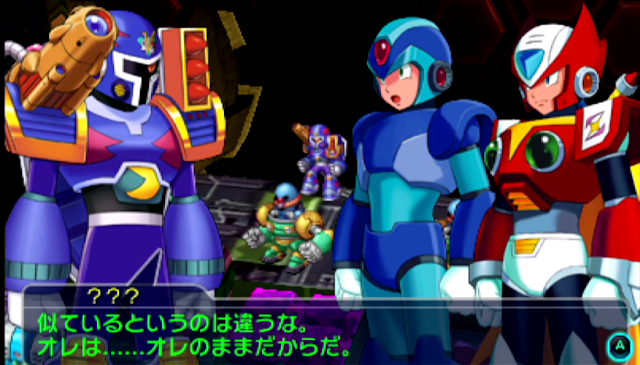 Among the games registered in Nintendo's servers, Rockman EXE 4.5 and Rockman EXE 6 (Gregar and Falzar). EXE 6 was pretty much a given at this point. But EXE 4.5? That's a surprise. For the uninitiated, 4.5 is a spin-off where players can control various Net Navis. The game could interface with the Battle Chip Gate accessory to use real-life toy Battle Chips. The device is not required to play the game, but it's a huge part of its appeal. You could say 4.5 was an early pioneer of the toys-to-life genre. We don't know when it's coming out nor if it will leave the Japanese storefront. We'll keep you posted nonetheless. The Mega Man: Robot Master Field Guide is back in stock at Amazon and it's affordable! You can grab your copy right now for $13.99 while stock last. 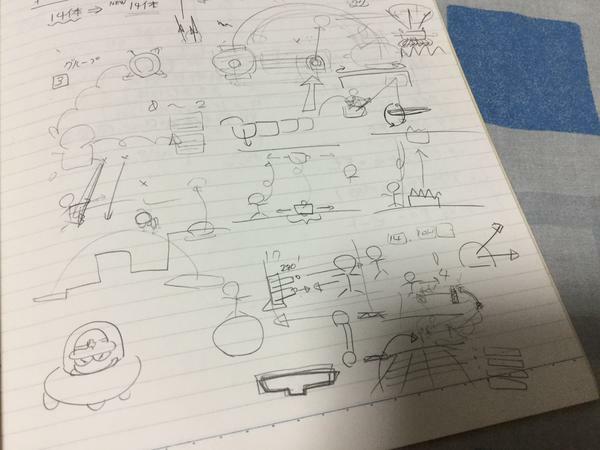 Published in 2012 by UDON Entertainment, this handy guide covers every major classic series character. 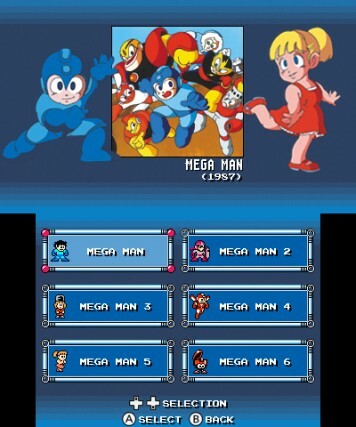 You'll find profiles of every character up to Mega Man 10 and even the Game Boy series. Each profile includes full bios, quotes, likes and dislikes, weapons, and Robot Master weaknesses. If you're new to the classic series, this is a great reference tool to have on-hand for the Legacy Collection. It's safe to presume stock won't last long. If you missed it the first time or just now hearing about it, I advise you to place and order ASAP! 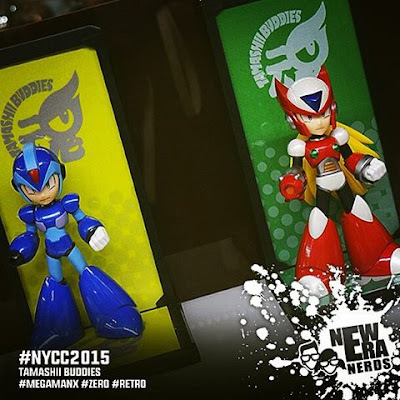 As seen on the New York Comic Con showroom floor, a pair of new Mega Man figures: X and Zero Tamashii Buddies! They're made from PVC plastic and stand about 9cm tall (going by previous Buddy figures). Bandai will be handling production; Bluefin will distribute in North America. More images available from figures.com. Release date and availability info drops soon. Stay tuned!